The X-Men franchise has had a big year in 2016 with the release of both Deadpool and X-Men: Apocalypse… but the future is fairly unclear. While it has been revealed that 20th Century Fox has a number of related projects currently in development, they haven’t followed in the footsteps of Marvel Studios or Warner Bros. by announcing a full slate of movies that will come out between now and 2020. Whether this is because the studio is playing things close to the vest or because plans remain unstable we don’t know – but what we do have is ideas about where things should be headed. Taking into consideration the information that’s been released over the last few weeks, months and years about the future of the X-Men franchise, we’ve drawn up our own ideas for the slate of films that can follow X-Men: Apocalypse in theaters over the course of the next four years. Read on and see if you agree! SPOILER WARNING: The following article contains some minor spoilers for X-Men: Apocalypse. These details won’t ruin your experience watching the blockbuster, but if you wish to go into the movie knowing nothing, we may recommend clicking away to another one of our wonderful articles. 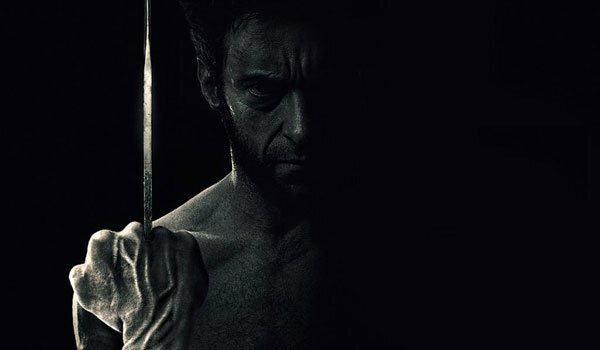 As far as the release slate goes, there’s very little guess work needed for this one, as it’s been confirmed that James Mangold’s Wolverine 3 will be the next title produced by the X-Men franchise. Much like The Wolverine was, the film is expected to have a good bit of distance from the other movies in the universe – but that will be accentuated this time around by the fact that the story is set in the future. It’s been rumored that the story will be influenced by Mark Millar and Steve McNiven’s "Old Man Logan" arc, and we know it will pair Hugh Jackman’s Wolverine up with Patrick Stewart’s Professor X one last time. Richard E. Grant, Stephen Merchant, Eriq La Salle, Elise Neal, and Elizabeth Rodriguez have all been reported as being part of the cast, and it’s been suggested (mostly by the X-Men: Apocalypse post-credits scene) that the villainous Mister Sinister could have a role to play. 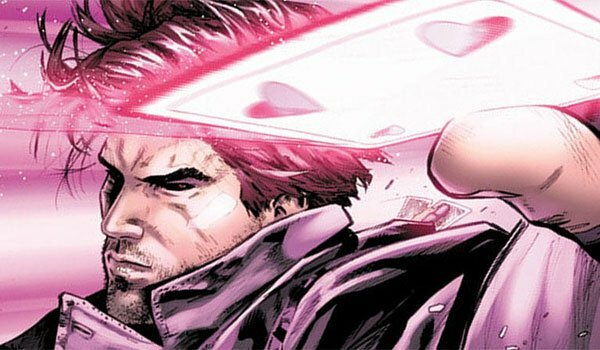 To date, the Gambit movie has had quite a bit of trouble getting on its feet – mostly due to losing its director last summer – but there’s time to have this project ready for a release date in the fall of 2017. Doug Liman has been hired to take the helm of the film, and we can assume that both Channing Tatum and Lea Seydoux are still attached to play the leads (the latter as Bella Donna Boudreaux). It’s been rumored for a while that the central villain will be Mister Sinister – who plays a key part in Gambit’s origin in the comics – which would certainly be interesting if he’s also the main antagonist of Wolverine 3. Of course, this is very doable considering A) Wolverine 3 will be set in the future, years after the events in Gambit and B) Mister Sinister is practically immortal. The main X-Men series is still making its way towards the present day, but The New Mutants could be the franchise’s opportunity to have a new team movie that is set in the modern day. 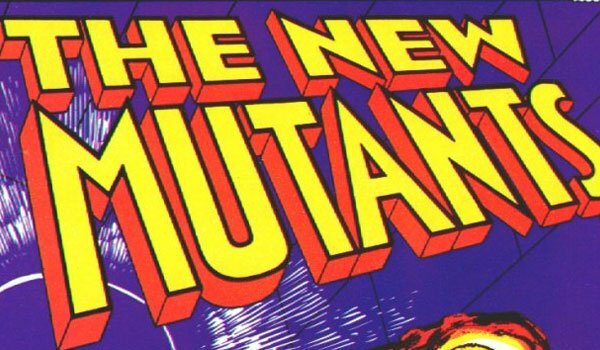 The film is set to be directed by Josh Boone, and if it’s anything like its comic book counterpart, it will be an opportunity to introduce a whole batch of new, young mutant characters who can team-up in the face of weird and wild adventures. Also, this is just a thought, but given the response they received for their parts in Deadpool, it could be great to see Colossus as a leader in The New Mutants and Brianna Hildebrand’s Negasonic Teenage Warhead as a key member. We’ve already heard exciting rumors about Maisie Williams and Anya Taylor-Joy joining the cast, plus we’ve basically been promised Professor X, and that just makes us more excited for the movie. 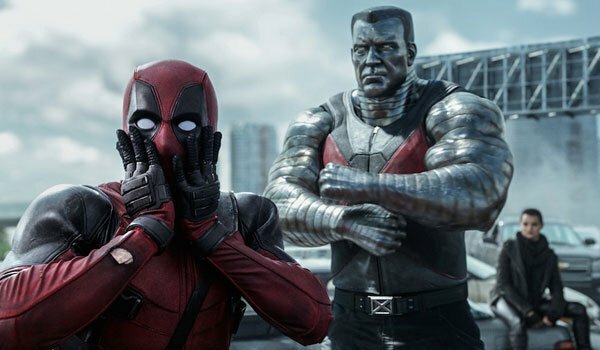 After Tim Miller’s Deadpool managed to become the most successful film in the X-Men, 20th Century Fox immediately started development on a Deadpool 2 – and while a 2017 release date wouldn’t give the core creatives enough time to develop a proper script, making the project as the second movie of 2018 is a reasonable timeline. 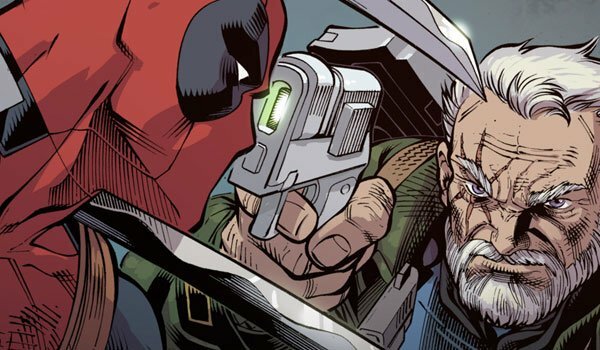 It’s hard to predict the exact plot of the feature – which I’m willing to bet will be titled Deadpool & Cable - but we can probably bet on a contained story that will feature a good amount of time-travel, giant guns, and, of course, R-rated fourth wall breaking. Tim Miller, writers Rhett Reese and Paul Wernick, and star Ryan Reynolds have all earned our complete trust for the future of this branch of X-Men movies, and we can’t wait to see what they come up with. Writer/producer Simon Kinberg has confirmed that the next installment of the main X-Men series will take place in the 1990s – about 10 years after the events in X-Men: Apocalypse - and we predict that we will get to actually see that film as the first one of the franchise released in 2019. Set up by Bryan Singer’s movie, this will be the story that centers on Tye Sheridan’s Cyclops, Sophie Turner’s Jean Grey, Alexandra Shipp’s Storm, Kodi Smit-McPhee’s Nightcrawler, and Lana Condor’s Jubilee (probably amongst others) as they fully function as the X-Men team – probably fighting against a new threat to the world or all of mutant-kind. Without knowing exactly what’s going to unfold in all of the movies that come before it, but it could be a fantastic opportunity to take a page out of Grant Morrison and Frank Quitely’s "The New X-Men" and introduce a live-action version of the utterly-terrifying Cassandra Nova. In Marvel Comics, the New Mutants title that was created by Chris Claremont and Bob McLeod was continued as Fabian Nicieza and Rob Liefeld’s X-Force book after New Mutants’ first full series, and we predict that the X-Men movies mirror this move on the big screen. 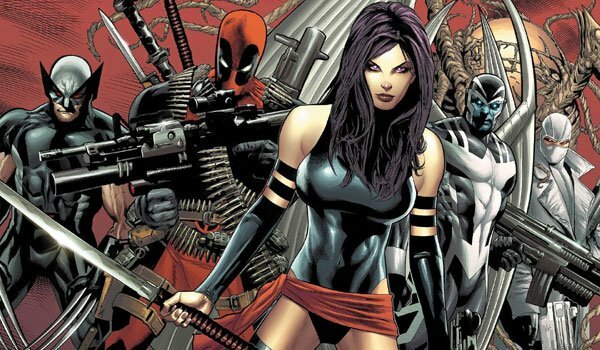 Basically, X-Force can be the franchise’s first "mash-up" movie, but instead of involving the main X-Men series, it will instead be a continuation of the events seen in both Josh Boone’s New Mutants and Tim Miller’s Deadpool & Cable (and maybe Gambit as well, for a little Cajun spice). The various characters from these two movies will find themselves coming together to face down some kind of big threat – and in the tradition of the source material, take care of business with extreme prejudice. To put it in the context of another superhero franchise, this could be the X-Men version of Suicide Squad – though possibly with an R-rating attached. X-Force will be a sort of appetizer when it comes to a series mash-up in the X-Men franchise, but I like to think that what everything can now lead to is an Infinity War-level blockbuster that I hope will basically be Deadpool vs. The X-Men. Taking a thread of the idea that led to "Deadpool Kills The Marvel Universe" in the comics, the story could find a version of Deadpool from another plane of the multiverse who is driven completely insane by the fact that he knows that he is a fictional creation. 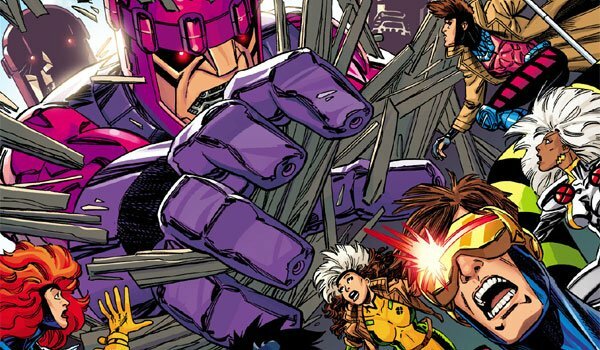 He begins by killing all of the heroes of his own universe, but when that doesn’t satisfy him, he begins to hop through realities… eventually landing on the proper post-X-Men: Days of Future Past timeline. It’s here where he finally finds his match, in the form of the main Deadpool and basically every other hero that the franchise has introduced, bringing together all of the different legs of the franchise for an epic showdown. We can’t say whether or not any of these predicted projects will either arrive in this order or in some cases even be made, but what do you think? How would you like to see the future of the X-Men franchise progress after X-Men: Apocalypse? Hit the comments section below with your thoughts!